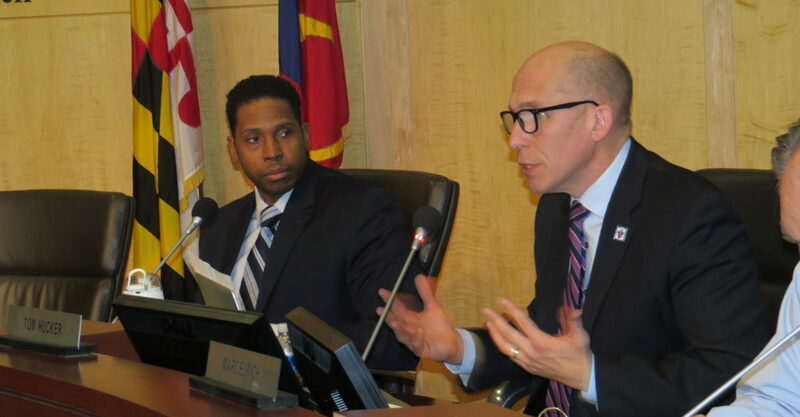 Today, Montgomery County Councilmember Tom Hucker introduced a resolution to formally oppose offshore drilling and seismic testing along the Atlantic Coast. If it passes, Montgomery County will become the largest local jurisdiction to oppose offshore drilling – Ocean City, Baltimore and 100 other local jurisdictions have already taken a stand. More than 700 federal, state and local elected officials and over 1,000 business interests have all publicly opposed drilling off the Atlantic Coast, citing threats to local ecosystems and economies. Click here to sign a petition to Governor Hogan and share your support for opposing offshore drilling.